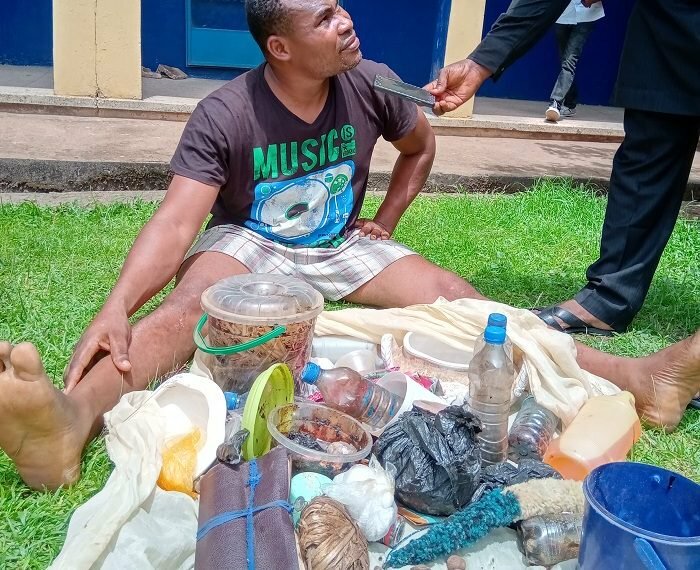 The General Overseer of Gloryland Church, Pastor Ekene Samuel, has been arrested for impregnating and procuring abortion for a teenage member of his church identified as Miracle, TheNation has reported. Different charms were also found at the residence of Pastor Ekene. Instead of these ppl to just open a shrine and run their business, they'll b covering up with churches. .
Mr Ekene and Mr happy should be thrown in prison!